This book talked more about the crucial issues that faces us these days, the Racial Discrimination that enveloped our nation. * Racism in Christendom and more. * Suitable read for all; both Christians and non-Christians. Be Encouraged! Place ORDER Today. Items are usually ship within 24 hours of purchased. $19.99 + FREE SHIPPING Worldwide. To be shipped via United State Postal Service with tracking. * Love, Relationship, Marital Growth and more. * Are you blessed and stressed? * Why does Satan hate me? Suitable read for all; for Christians and non-Christians. Be Inspired! ePub For Apple iPad/iBooks, Nook, Kobo, and Sony Reader. mobi For Kindle devices and Kindle apps. 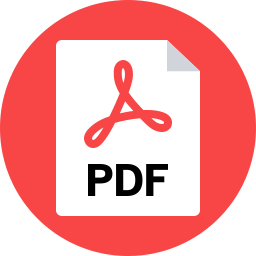 PDF Good for reading on a computer or for home printing. Buy and download Instantly. 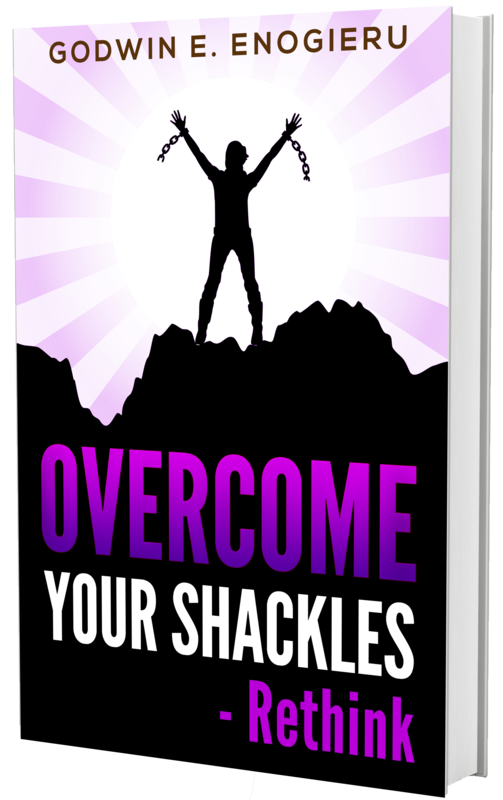 Overcome Your Shackles - Rethink is also available for immediate purchase at the following e-books retailers. 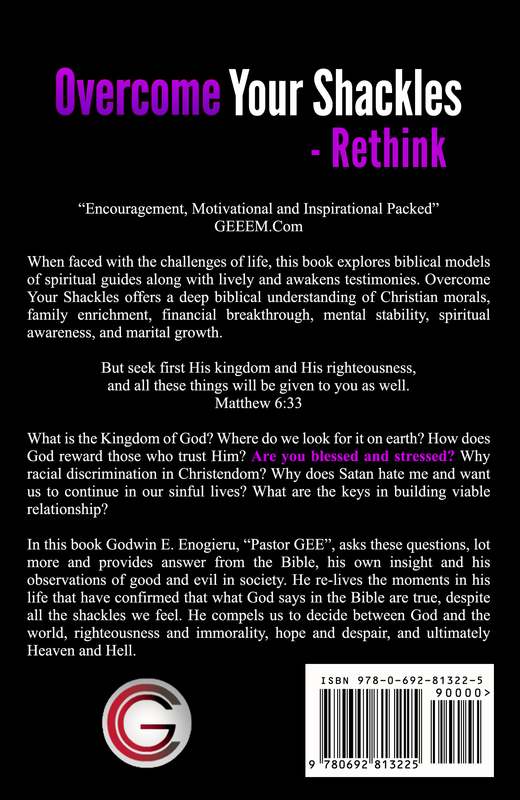 Copyright 2004 - 2019 | GEEEM.com | Godwin E. Enogieru Evangelical Ministry, Inc. Dallas, Texas, USA.